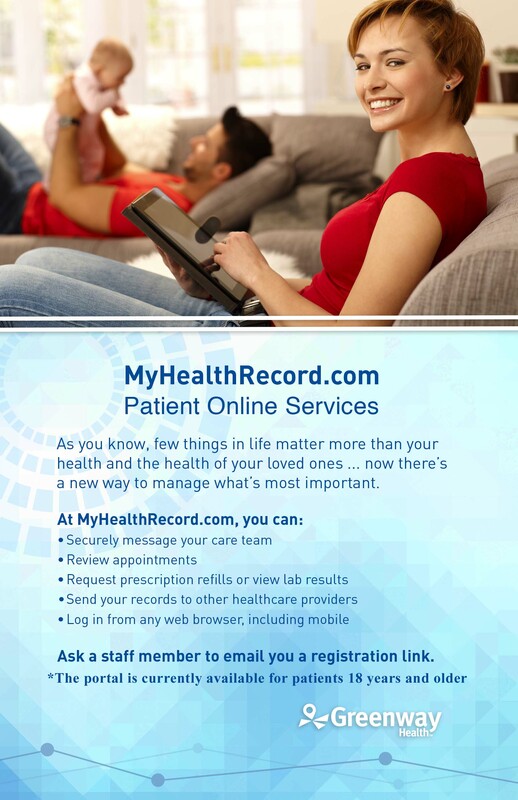 Our new patient portal is up and running! If you are not currently using our portal please call our office to request an invitation. Currently the portal is available for our patients 18 years and older.